When designing and developing web sites—it’s not just about having a website that works. It’s about having a method to increase web traffic, create a user experience that will keep potential clients engaged and increase your conversation rate. Your website is the first thing a potential client turns to, to find out more about your company. You want the experience to be professional, informative, interactive, meaningful and memorable to your prospect customers. insix takes you through these steps to make sure your website development experience is one that will provide you with results. You will have a creative, innovative team working for you, one that delivers! On-time, on-budget with the most current web development technologies and design elements available. If you can dream it, we can design it to deliver! We perform all stages in website design and web development. 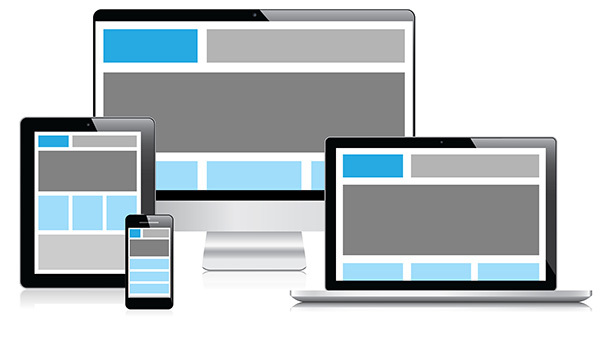 With Web users increasingly using mobile devices to browse Web sites and apps, Our Web development team ensures that their creations look as good and work as well on mobile devices as on traditional desktop computers. By creating customized web applications for you, insix can help you to efficiently interact with your employees, customers, and vendors. We create beautiful WordPress themes that give a professional and tailored look to your current website or blog.From concept to design to implementation and support, we create a custom WordPress site fit for your needs. insix’s e- commerce web developers in Toronto with over a decade of experience in e- commerce website development and design can design, build and develop easy to manage high quality e -commerce stores for you.